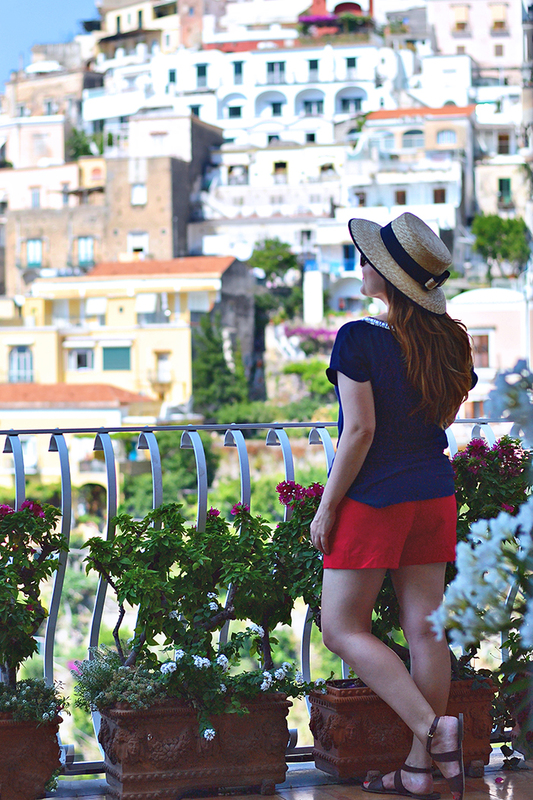 I get a lot of emails asking for advice on where to stay in the Amalfi Coast. 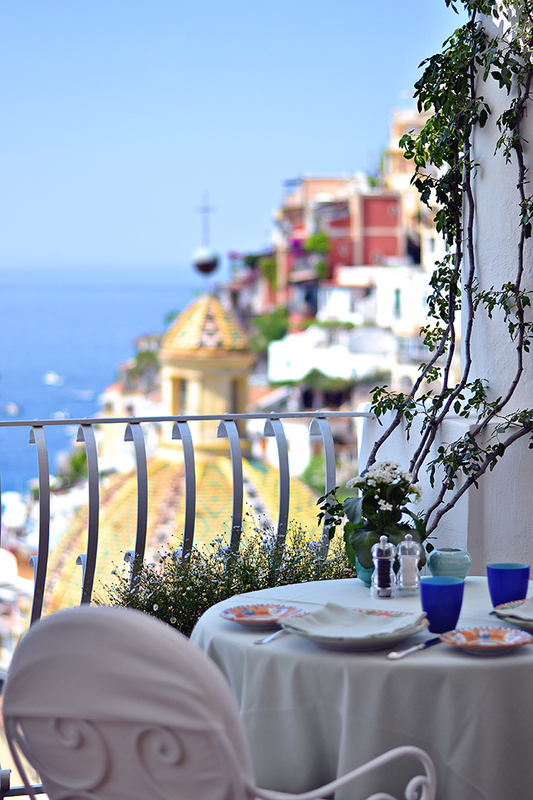 So today I wanted to share my absolute favorite hotel in Positano, the Hotel Le Sirenuse. 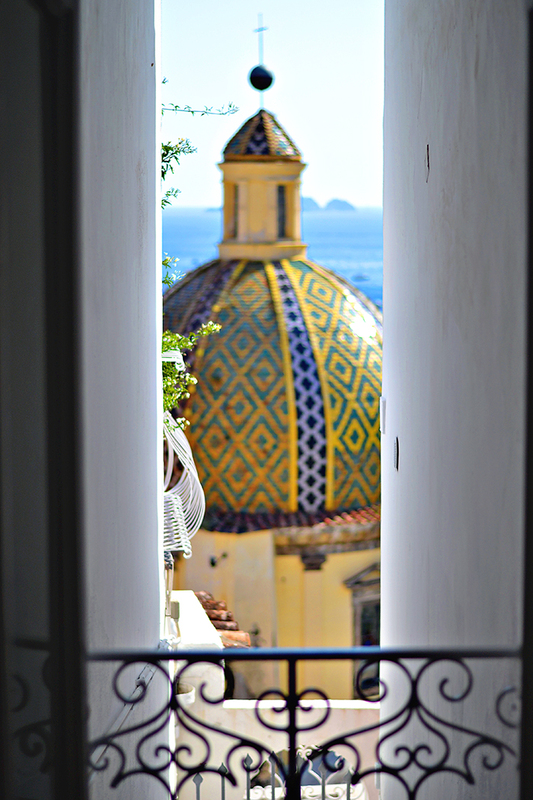 Now, this is not a budget hotel, but it is the perfect spot for a once-in-a-lifetime experience on the Amalfi Coast! 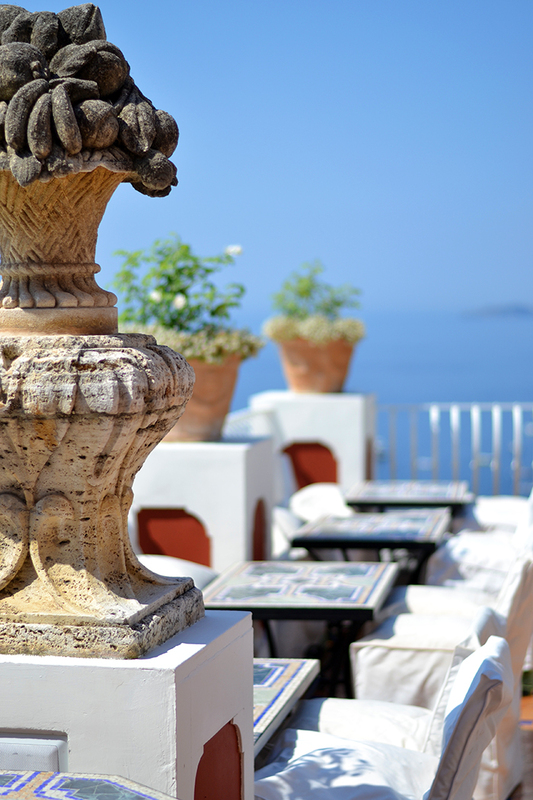 Hotel Le Sirenuse is centrally located in Positano (which isn’t hard because it’s not very big). The hotel has amazing views of the sea and adjacent town. They have capitalized on this perfect position and created several restaurants and bars with stunning views (many of the rooms also have incredible views, but you have to ask). The roof-top pool is the perfect place to relax and escape the crowded beach below. And everyday at 6 pm the roof top hosts a prosecco and oyster bar (which is my personal favorite and you can go even if you aren’t staying at the hotel). Being a five-star, award winning hotel you can image that the hotel service and amenities are excellent. In addition to several gourmet restaurants, the hotel also just launched a new bar/night spot called Franco’s Bar (I am obsessed with the blue, white, and yellow decor!). 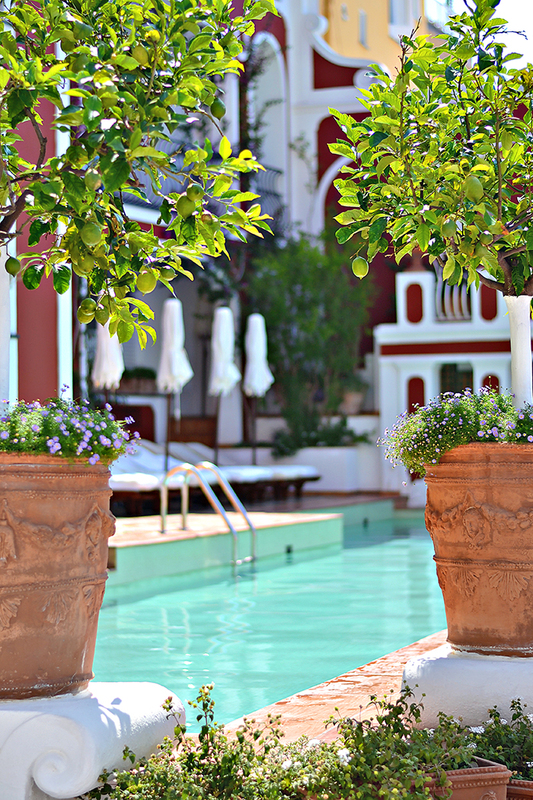 The Hotel Le Sirenuse really has everything you need for an incredible and relaxing vacation. It is not the type of place you stay if you are looking to explore as much of the area as possible, but it is the perfect getaway when you want to relax and recharge in one of the most gorgeous places on earth! 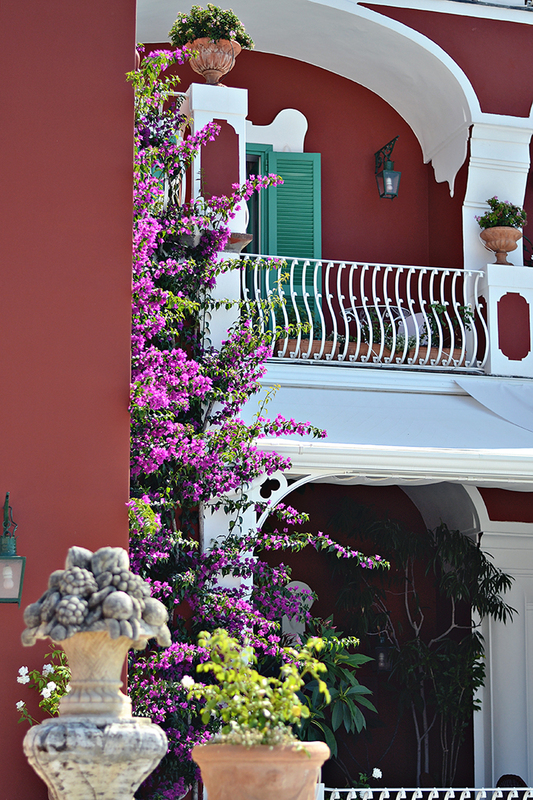 Do you have a favorite hotel in the Amalfi Coast? Oh that hotel sounds fantastic! What beautiful views! I am sure we can make it work 😉 Glad you got to enjoy it!